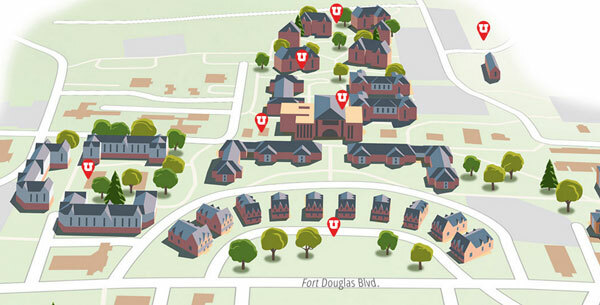 Learn more about the many upper campus housing options on the interactive housing map. 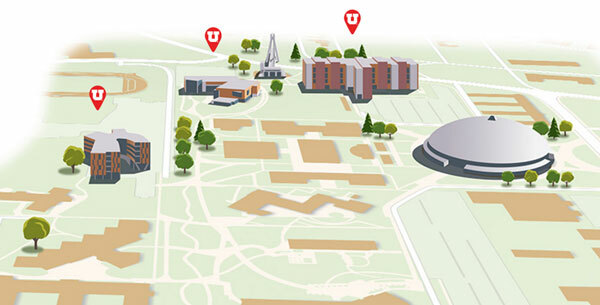 Learn more about the central campus housing options on the interactive housing map. Turn left to enter the parking lot (Lot #69). 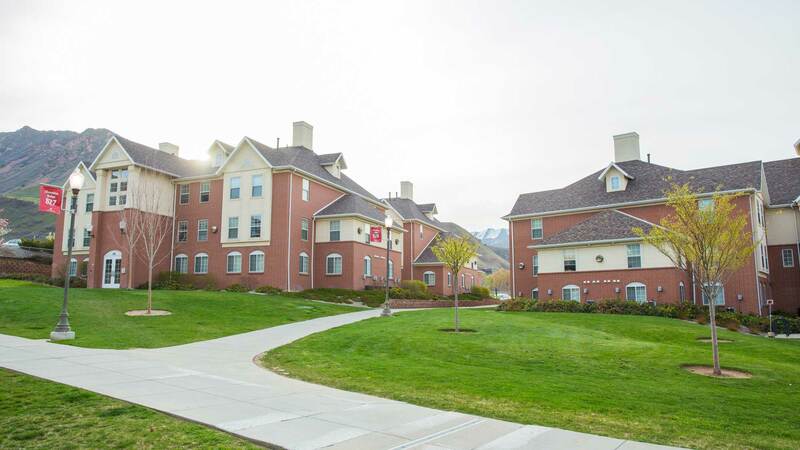 Turn left onto Mario Capecchi Dr.